The 2nd IFCS World Agility Championships 2004 was held in Valencia (Spain) on May 6-9, 2004. The place of the competition: The competition was held in the Picassent Agility Club (around 27.000 square meters) located between two main roads. 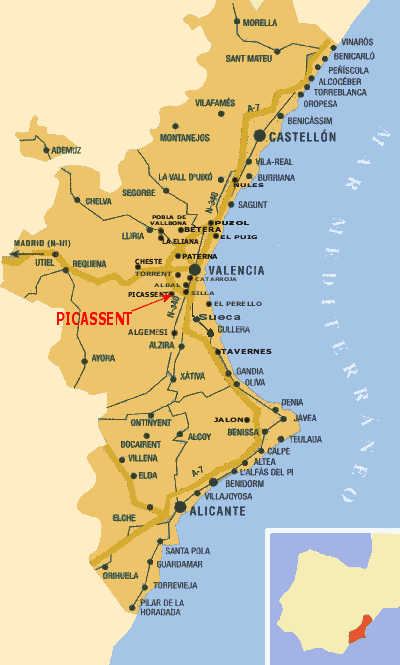 Picassent is a village Located at 15 Km of Valencia City Center. You can also find information about the 2nd IFCS WAC on the FEAEC website: www.agilityfeaec.com.